This has become one of my favorite hummus mixtures to make. The taste is soooo good, hardly any ingredients, and it comes out amazing! 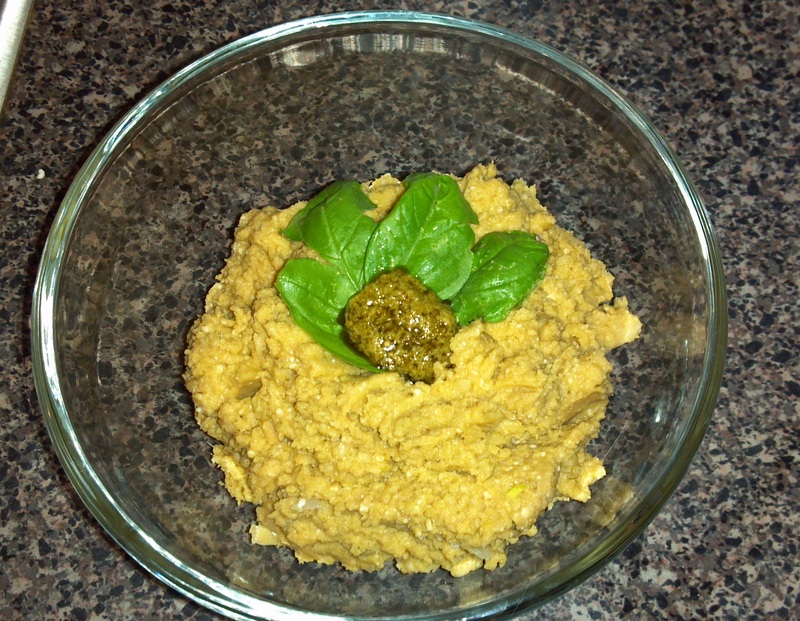 It is also one of the higher fat hummus mixes of mine, mainly because of the olive oil and the cheese. You can also omit the cheese (as I do now, since I no longer eat dairy at all) and just use the rest of the ingredients. Try to use fresh basil with this one, as store bought really doesn’t do it justice!